Personally my favorite character. 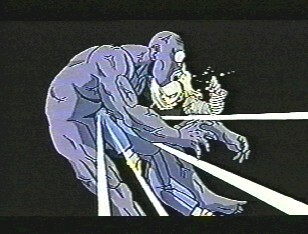 #18 is one of the many androids the Z team has to face after Trunks comes from the future and destroys Frieza. She was created by Dr. Gero and later she and #17 destroy him. 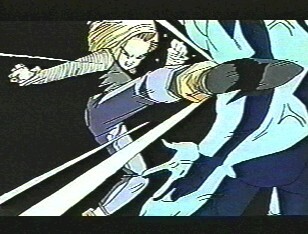 She is absorbed by Cell, and when SS2 Gohan destroys Cell, she is spat back out. 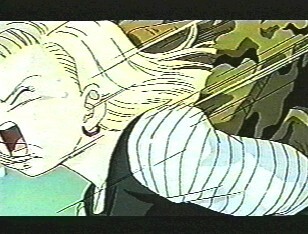 #18 later becomes a good guy, is wished to be human, marries Krillin, and together they have a daughter named Marron.